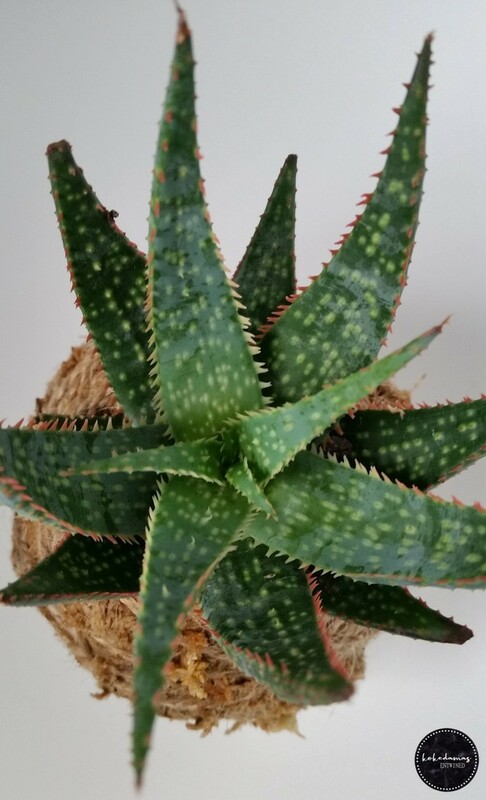 With its stunning leaf structure and colour this Aloe kokedama is a beautiful as it is hardy. Suitable for sunny indoor positions or outdoor protected areas with partial shade. Without having concern for the environment that we live in these beautiful plants would fail to thrive. 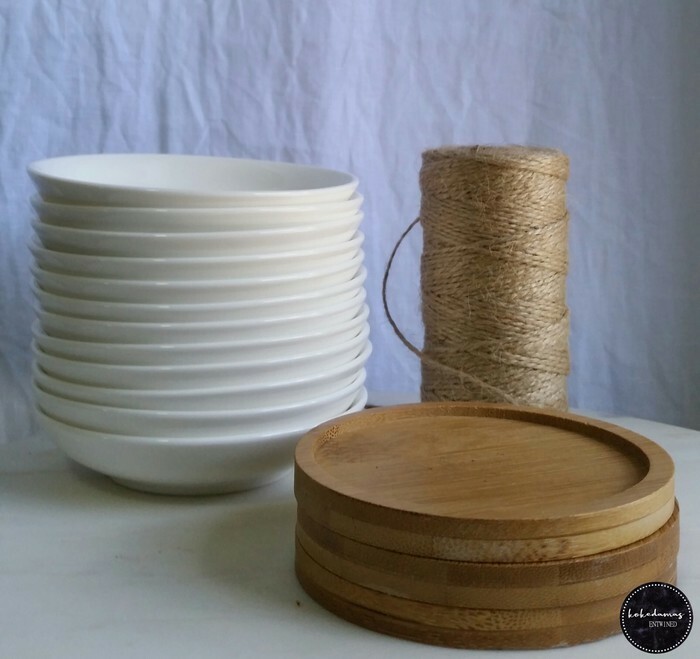 I am very conscious of reducing waste and as much as possible I try to reuse and recycle when creating and sending these delightful objects of green art. The cardboard boxes they are packaged in are fully recyclable, plants are sourced from my own garden as much as possible to reduce plastic waste from pots and any plastic pots that I do have are kept and used for growing more plants in, twine off-cuts are re-purposed or placed into my compost and I even use old bread ties to number my kokedamas once made and photographed!